Brent grew up in a small town in Texas where his family attended a Catholic church. A major part of his early years was tennis and he even ended up playing collegiate tennis at Texas A&M. It was at A&M that the Lord opened his eyes to the truth of the gospel of Jesus Christ. After college, he spent nine years as a tennis professional at a club in Dallas, Texas. In 2006, he met his wife Katie, who is also a graduate of A&M. In 2010, they moved to Charlotte, NC for Brent to attended Reformed Theological Seminary, where he received his M.Div. After graduating in 2013, they returned to Dallas and Brent served as an assistant pastor at Providence PCA for three years. In July of 2016, Brent began his work as senior pastor at FRPC. Katie and Brent now have two boys, Stowe (5) and Boston (3). If Brent isn’t working, you would probably find him on the golf course (or doing something athletic), reading a good book (hopefully, with ice cream nearby), or spending time with his family (probably playing some form of superheroes with the boys). Jim Spitzel serves as Associate Pastor at First Reformed Presbyterian Church. In high school, Jim heard the gospel at a Young Life ranch and God’s redeeming grace created in him a new heart. He then began a journey to serve Jesus Christ, first as a Young Life leader, while he was attending Duquesne University as a music student. During this time Jim became a “regular” at the Ligonier Study Center learning the doctrines of grace from Dr. R.C. Sproul. His journey continued on to Gordon-Conwell Seminary where he was blessed to study under Dr. Roger Nicole. Since graduation, Jim has served Presbyterian churches in Flushing, NY, Roanoke, VA, and Pitcairn, PA. Jim has been serving FRPC since 2008 in the areas of congregational care, music ministry, outreach, and teaching/preaching. Matt Mierski has served as the youth director and pastoral intern since 2016. He and his wife Bethany began attending FRPC in 2013. He graduated from Duquesne University in 2011 with a B.A. 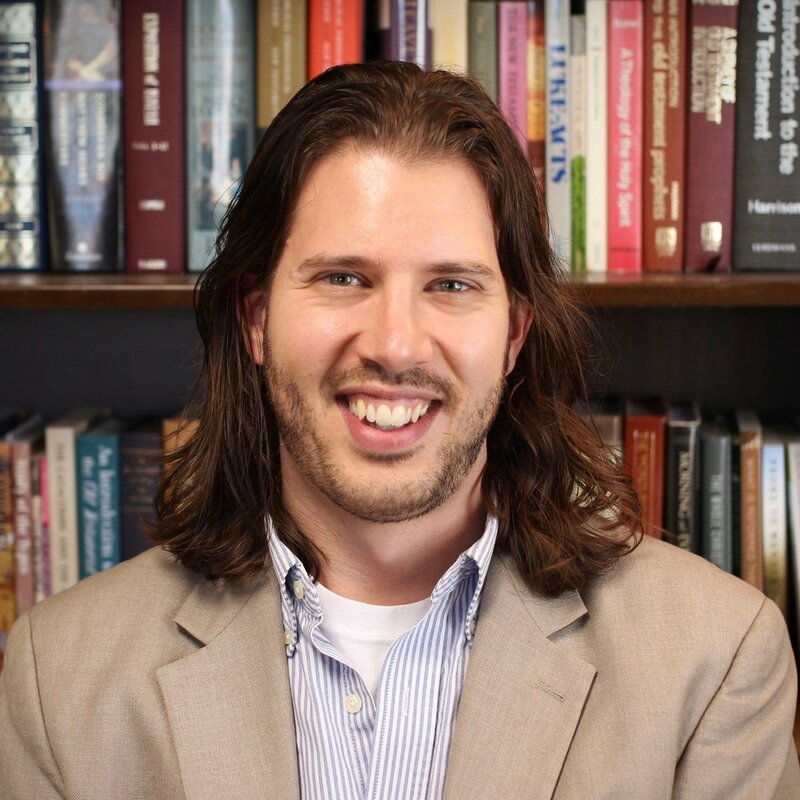 in Psychology, and from Reformed Presbyterian Theological Seminary in 2018 with an M.Div. An avid lover of music, Matt also enjoys gadgets of all kinds, coffee, computers, board games, the NBA, and anything that captures his (slightly hyperactive) mind. He wishes he was good at shooting a basketball. Matt and Bethany have two young and adorable children who keep them on the move. Bob Bremmer has been a member of FRPC since the early 1970’s and has served as a Deacon and a Ruling Elder; he is currently a member of the Administration Committee. He earned his undergraduate degree from Duquesne University, and a MBA from the Katz Graduate School of Business, University of Pittsburgh. Bob is “semi-retired” and lives with his wife Cathy in Penn Hills. They have 3 children and 10 grandchildren. He enjoys building and gardening, and serving where he is planted. Brian Dutton has been a member of First Reformed Presbyterian Church since 1997 and a ruling elder since 1998. He earned a BA and JD from the University of Pittsburgh and works as an attorney at NextTier Bank. He and his wife, Debbi, live in Forest Hills with their three children. Stan Jenkins is a ruling elder at First Reformed Presbyterian Church and the Clerk of Session. He also serves as an organist for the church when his job as an engineer at Curtiss-Wright, where he is responsible for specialized pumping equipment on nuclear power plants, does not require his presence elsewhere. Stan is the husband of Anne, a teacher and homemaker. They have two grown children, Laura and Sharon, and four grandchildren, all of them living nearby. Scott Magnuson is married to his wife, Ann, and they have two married daughters and two granddaughters. 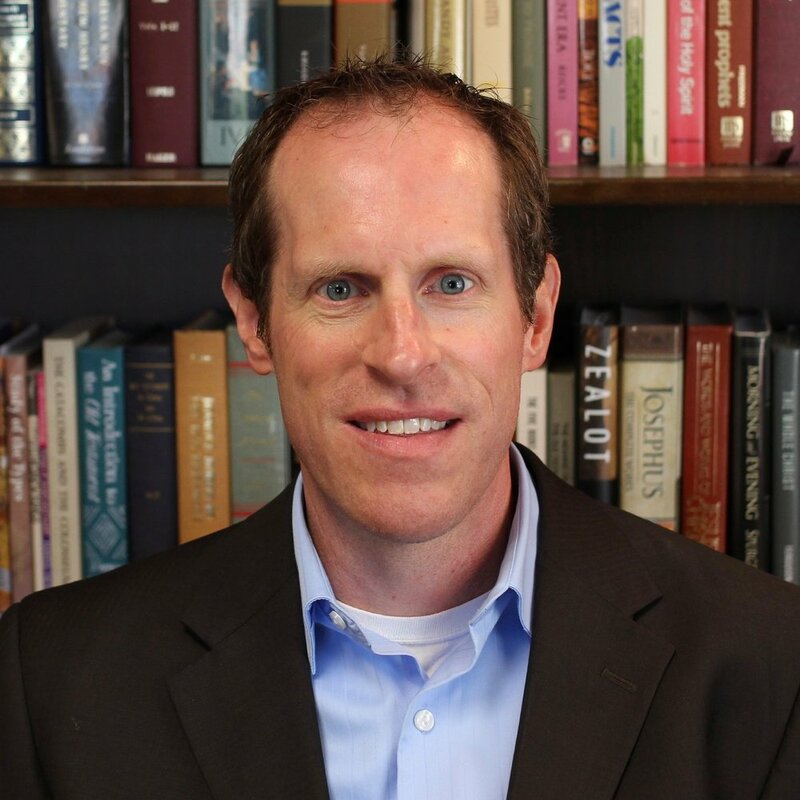 Scott has been a ruling elder at FRPC since 2004 and served as chairman of the PCA’s national college ministry, Reformed University Fellowship. He is an estates, trusts and tax attorney who resides in Murrysville. Eric Matta is a ruling elder at First Reformed Presbyterian Church. He and his wife, Narcilyn, live in Plum and have a grown daughter and son. Eric is a teacher at Trinity Christian School. Paul Sabella has been a member of First Reformed Presbyterian Church since 1999. He served as a deacon from 2000 to 2017. He now serves as a ruling elder. Paul has worked as a teacher in the Pittsburgh Public Schools for over 20 years. He and his wife, Amy, have one married daughter, twin sons in college, and a high school daughter at home. Richard (Rick) Stiffler is a ruling elder at First Reformed Presbyterian Church. He received a BS in Mechanical Engineering from Florida Institute of Technology and a PhD in Materials Engineering Science from Virginia Polytechnic Institute and State University. He is a registered Engineer in the state of Pennsylvania and is employed at Bechtel-Bettis. Rick has served as a trainer and responder for MTW’s Disaster Response Ministry and on several different committees of the Pittsburgh Presbytery. He and his wife, Sandy, have one daughter and three grandchildren. Together they serve as area representatives for Voice of the Martyrs. Walt and his wife, Jane, have been active members of First Reformed Presbyterian Church since 1971, serving in Sunday School, Youth Group, VBS, and organizing mission trips and conferences at the church. They have three adult daughters, Rebecca, Amy, and Ruth, and four grandchildren. 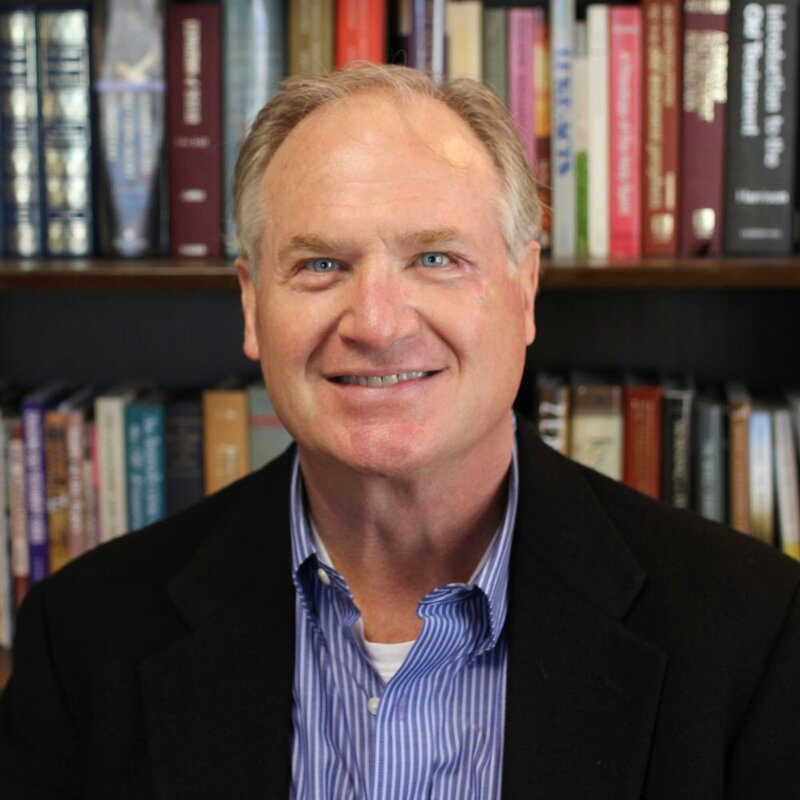 Walt is a graduate of Michigan State University and Chairman of Turner Dairy Farms, Inc. Walt has been a ruling elder at FRPC since 1975, serving on the Administration, Christian Education, and Mission committees at the church. 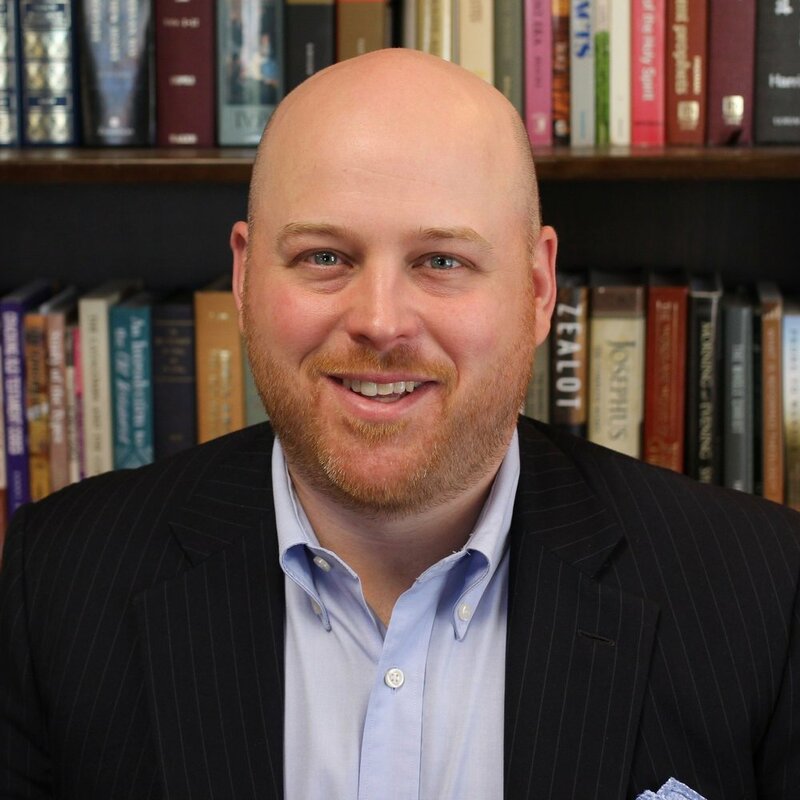 He currently serves on the Board of Trustees at Covenant Theological Seminary in St. Louis and has served on the Board of Directors of Trinity Christian School. He and Jane enjoy their grandkids, theater arts, sunsets, gardening, canoeing, and sailing. Jay Bennett and his wife, Patty, have been members of FRPC since 1983. He enjoys going on mission trips, hunting, and fishing. Dave Dering has been a deacon at First Reformed Presbyterian Church since 2003. He is a Product Manager at a Pittsburgh-based software company. He received his Bachelor of Arts degree in History from Grove City College in 2000. Dave and his wife Kate have four children and live in Indiana Township. Rich Gardner is the chair of the diaconate at First Reformed Presbyterian Church. He is the owner of Gardner Woodworking. He and his wife, Terry, live in Murrysville. Russ Harke and his wife, Alice, were married at First Reformed Presbyterian Church in 1996 and have been members of the church since then. They have one daughter. Russ has been serving as a deacon at FRPC since 2000. He received a Bachelor of Science degree in Mechanical Engineering from Pennsylvania State University in 1991 and a Master of Science degree in Mechanical Engineering from the University of Pittsburgh. He currently works as an engineer at Bechtel Marine Propulsion Corporation where he has been since 1991. His interests include running and renovating his 80-year old house in Forest Hills. Glenn McGuire has been a member of First Reformed Presbyterian Church since 1995 and has served as a deacon since 1998. He has been president of The Final Touch, Inc., a furniture refinishing and repair business, since its inception in 1991. Glenn and his wife, Janet, are the parents of four sons. Matt Shepler has been a member of First Reformed Presbyterian Church since 2005, and has been serving as a deacon since 2017. He received his BS in Chemical Engineering from the University of Pittsburgh, and works at Westinghouse Electric Company. He and his wife, Liz, have four children and live in Penn Hills. David Work and his family have been members of First Reformed since 2010. David holds a Master of Arts degree in mental health counseling from Geneva College and serves as a licensed counselor at a private practice in Murrysville. He loves spending time with his wife and three children and witnessing and experiencing God’s grace in and through them.